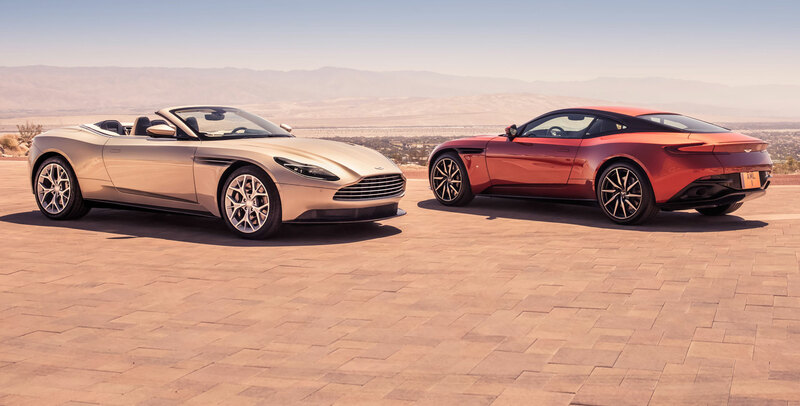 The growl of the engine on the Aston Martin DB11 is instantly recognizable, yet the design is unmatched and is crafted from a single piece of aluminum to combine safety and styling into rare beauty. 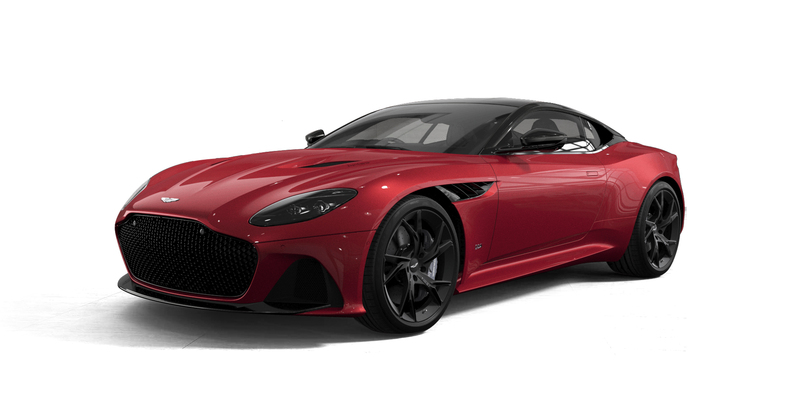 Available with a 5.2-liter twin-turbocharged V12, or a 4.0-liter twin-turbocharged V8 engine. 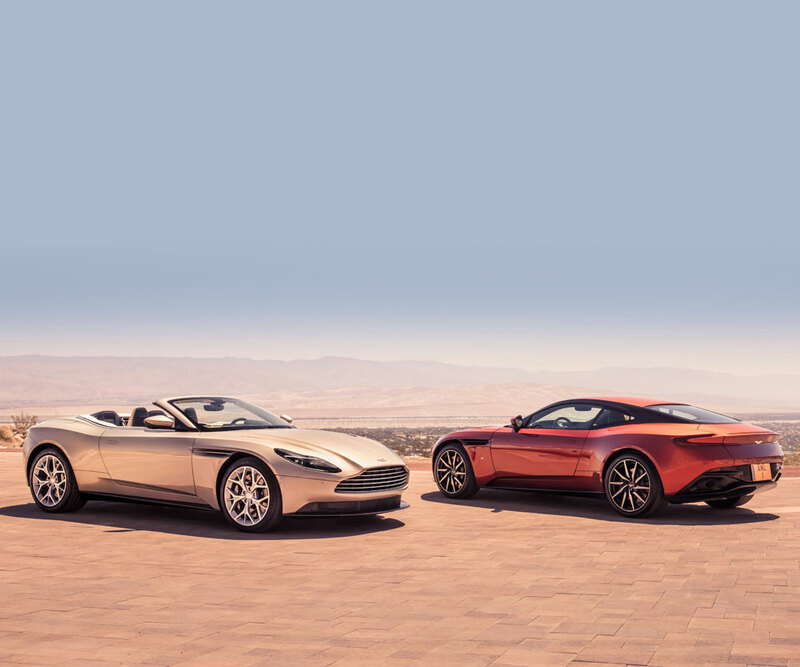 The Aston Martin DB11 is the ultimate Grand Tourer and the Volante completes the family; offering an equally stunning, open-topped GT experience. 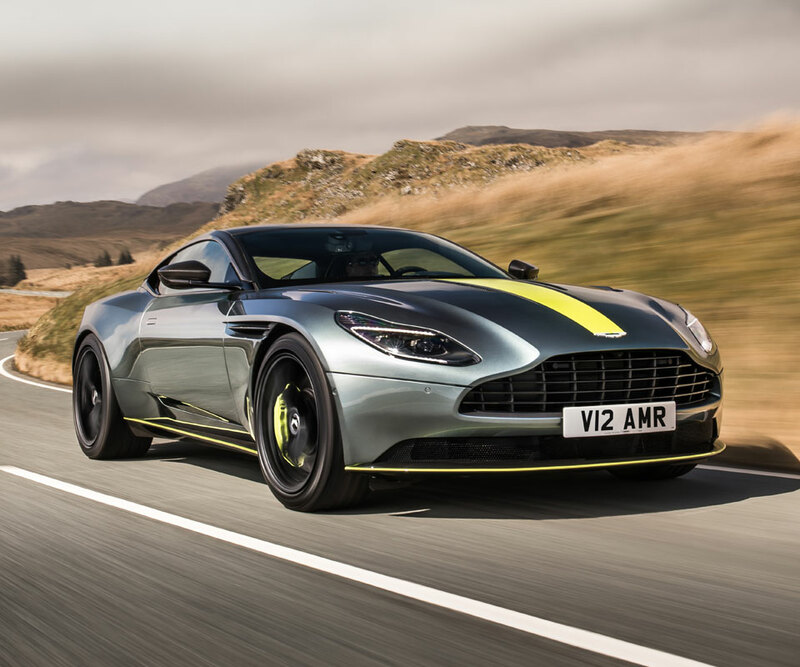 The Aston Martin DB11 AMR is the flagship of the DB11 range, boasting greater power, increased performance and enhanced driving dynamics. 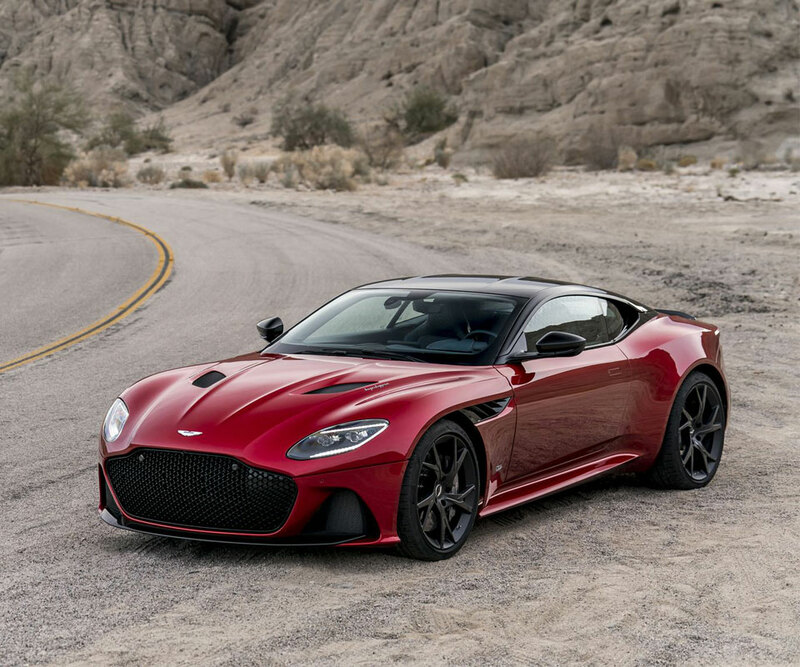 The new Aston Martin DBS Superleggera is a meticulously handcrafted Grand Tourer with beauty and performance in equal measure. 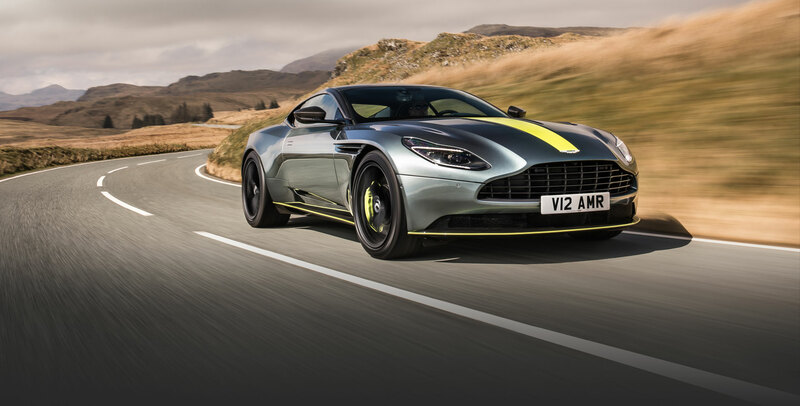 With enhanced performance, sharper dynamics and more powerful design language, the Aston Martin Rapid AMR takes Aston Martin’s road cars to new and exciting extremes. 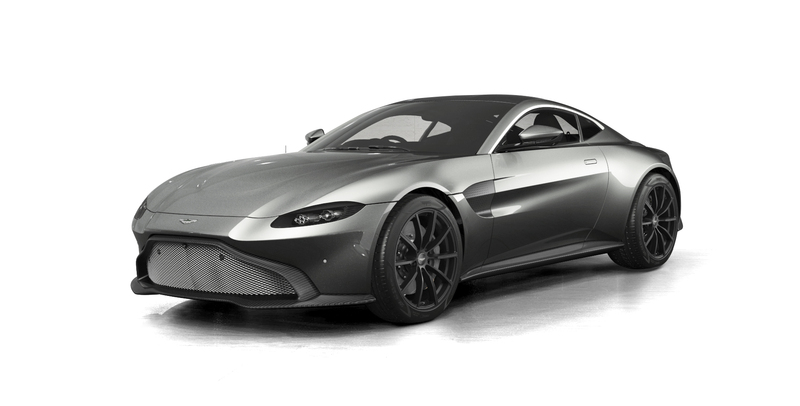 The Aston Martin Vantage overwhelms the senses through its world-renowned design, agile performance and dedicated craftsmanship. 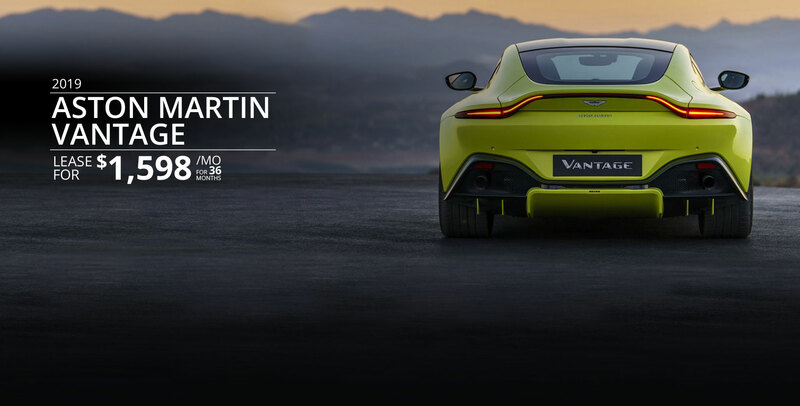 Its heart beats with a high powered 4.0 litre twin-turbocharged V8. Please present offer at time of write-up. One coupon per vehicle. May not be combined with any other offer. Not valid on prior purchases. Price excludes taxes. Valid only at THE COLLECTION Aston Martin. Offer ends 4/30/19. Interior: Clean carpets, trim and seats; deodorize. Exterior: Wash, wax, buff, and detail wheels. 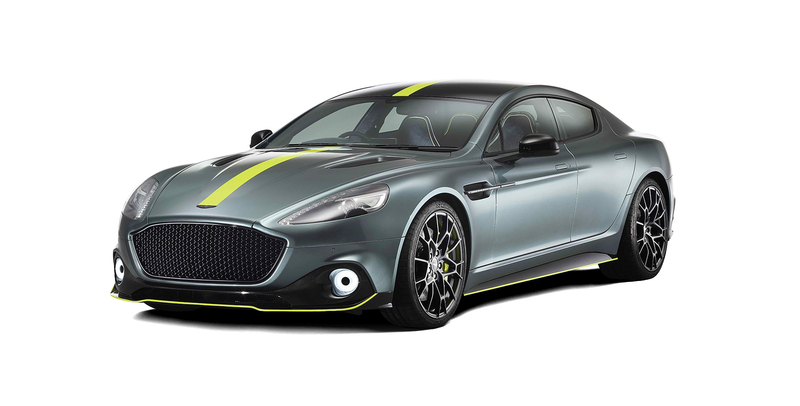 Select a vehicle to view our special offers. 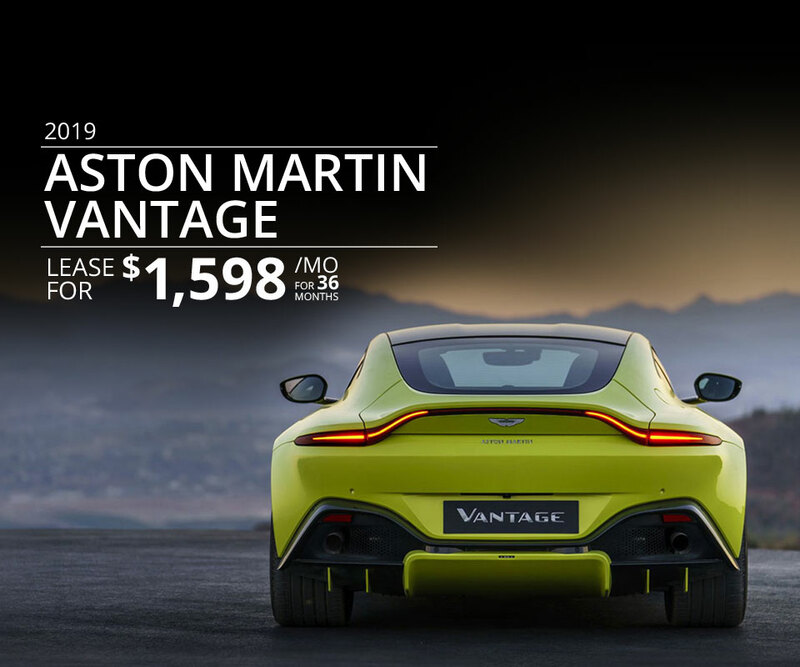 2019 Aston Martin Vantage lease starting at $1,598/month for 36 months. Contact us for more information. Offer ends April 30, 2019. 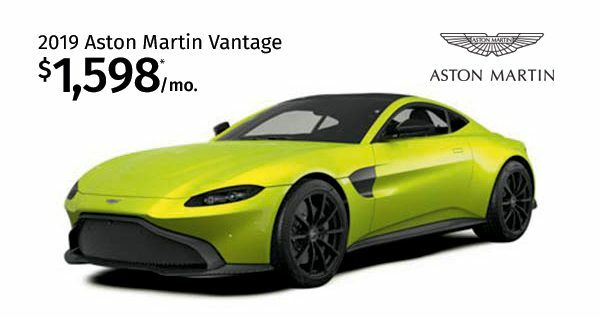 2019 Aston Martin Vantage Coupe Stock#88254 MSRP $168,490. Subject to availability. 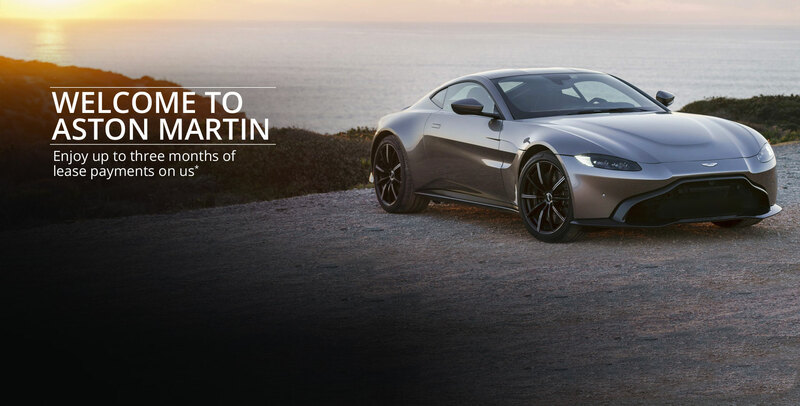 36 Months, 2,500 miles per year, $1.00 per mile over. $1,598 p/m plus tax. $0 Down Payment Total due at signing $3,778.90. Lease end value $107,833.60. 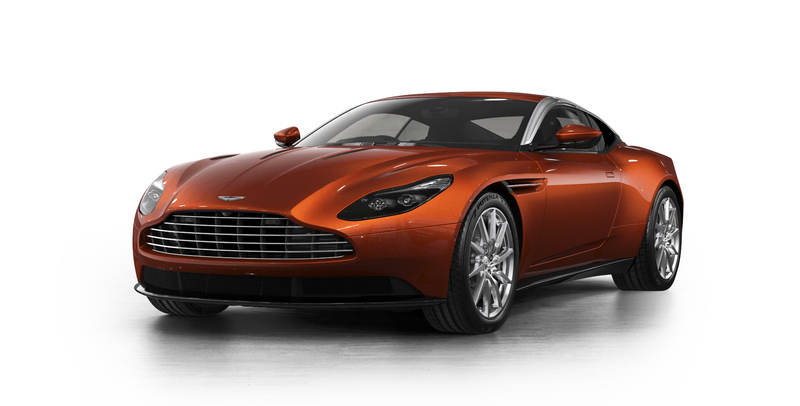 Offer requires approved “S/A” Tier Credit through Ally Bank and subject to prior sale. The Collection is not responsible for typographical errors. Photo for illustration only. Offer expires 4/30/19. 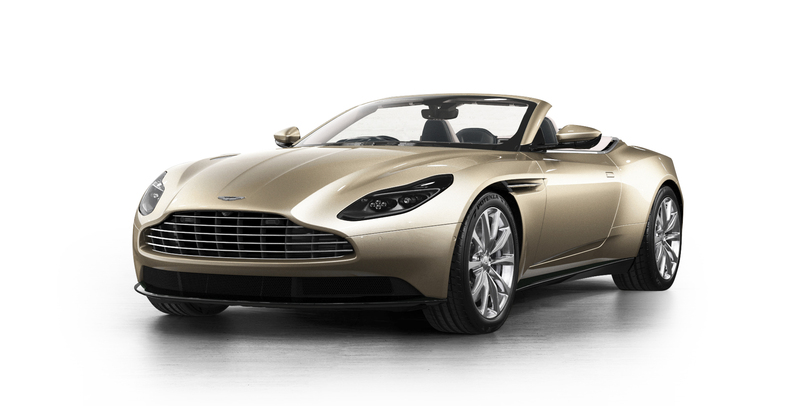 2019 Aston Martin DB11 lease starting at $1,899/month for 36 months. 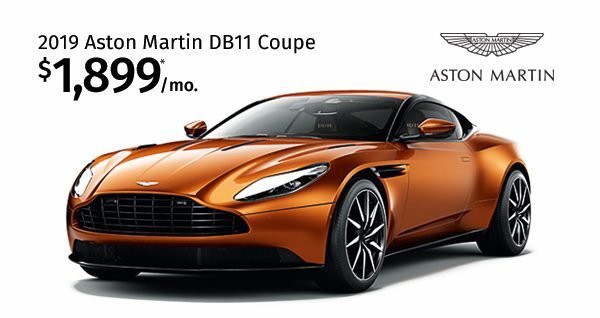 2019 Aston Martin DB11 V8 Coupe Stock#88213 MSRP $241,963.95. Subject to availability. 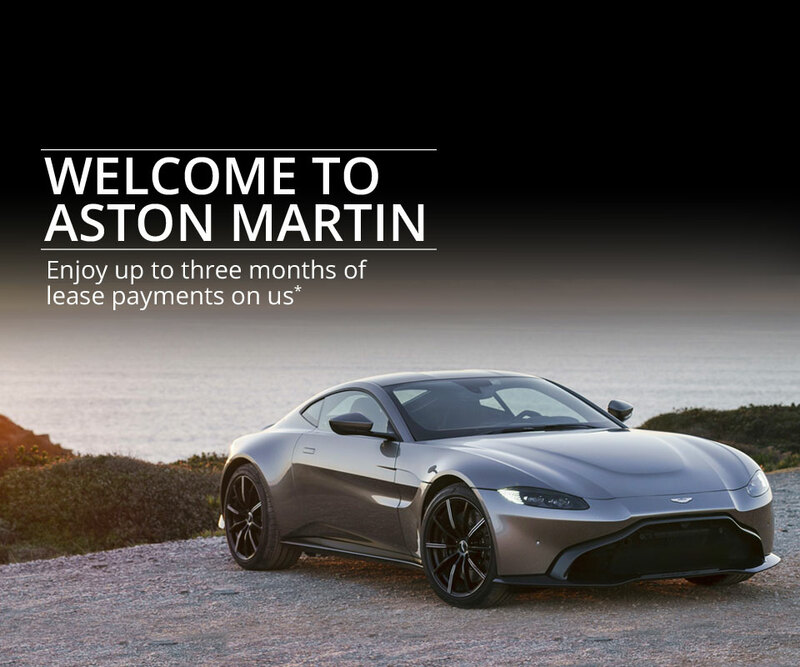 Offer with approved “S/A” Tier Credit. 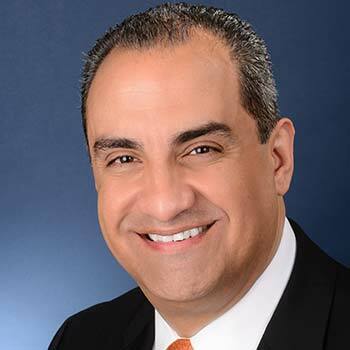 Offer is with approved credit through Ally Bank and subject to prior sale. $0 Security Deposit. 36 Months. 2,500 miles per year. $1.00 per mile over. $1,899 + tax Total due at signing $25,000. Lease end value $147,598.01. The Collection is not responsible for typographical errors. 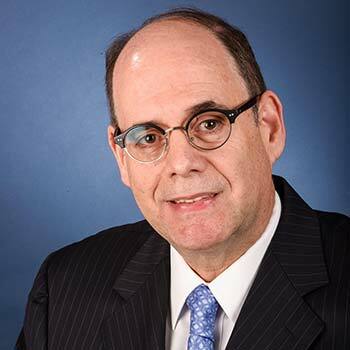 Photo for illustration only. Offer expires 4/30/19. Beautiful is Absolute. 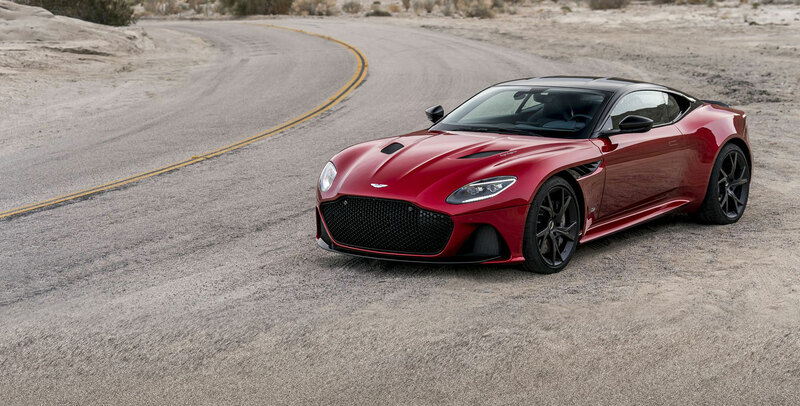 Introducing the all-new Aston Martin DBS Superleggera.